Community colleges have received extraordinary attention over the past year, in the presidential debates, in state legislatures, and in the media. 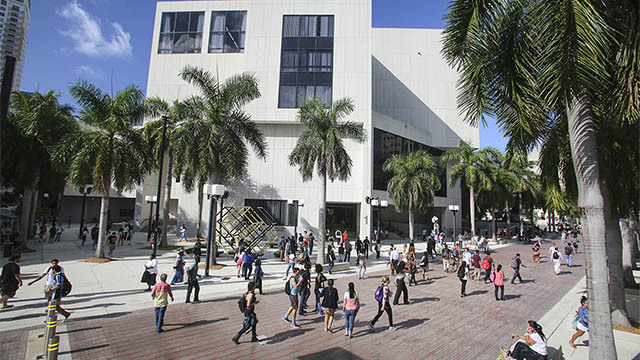 This buzz is about more than the fact that 7 million degree-seeking students are enrolled in U.S. community colleges each year, making up the majority of freshmen and sophomores. It reflects a broad recognition that our nation’s ability to develop a talented workforce and equalize opportunity absolutely depends on increasing the success of community college students. Too often, though, that attention focuses on the undeniably low completion rates at community colleges rather than on excellence in the sector. There are nearly 1,200 community colleges in the country. Looking only at their student success averages obscures that some colleges achieve exceptional outcomes. 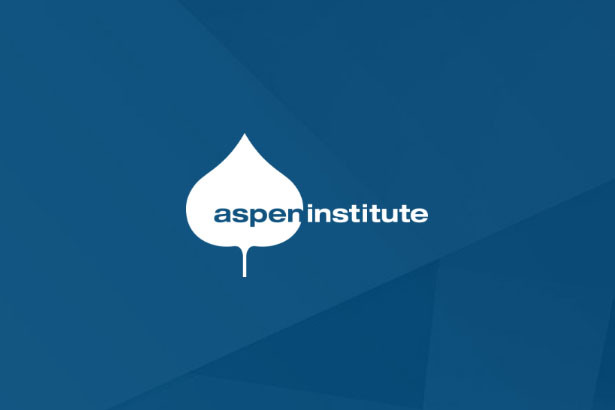 The winners of the 2013 Aspen Prize for Community College Excellence demonstrate just what can be accomplished. At each of the 2013 winners—Santa Barbara City College in California and Walla Walla Community College in Washington—more than half of full-time students earn a credential and/or transfer to a four-year college, far above the national average. While both are comprehensive colleges, each achieves exceptional outcomes by focusing on a different, equally important goal. Santa Barbara orients most of its programs to four-year transfer. Not only do unusually large numbers of students achieve that goal, but the majority of transfers go on to complete bachelor’s degrees as well. At Walla Walla, on the other hand, most programs offer career and technical education, providing graduates high rates of employment and wages that are, on average, between 50 and 80 percent higher than those for other workers in the region. Both colleges have made an enduring commitment to maintaining access and ensuring success for students from diverse racial and economic backgrounds. They build intentional strategies to recruit and ensure the success of those who might not otherwise have access to such exceptional programs. They work closely with at-risk students in K-12 schools and pay special attention to students who arrive at college without adequate academic and language skills. They work hard to help veterans, and one even educates thousands of prisoners. Most importantly, these colleges never use the presence of many underprepared students on their campuses as an excuse to water down content. In job training and traditional academic programs alike, standards are held high to make sure that students don’t just finish their degrees, but learn what they need to succeed after graduating. 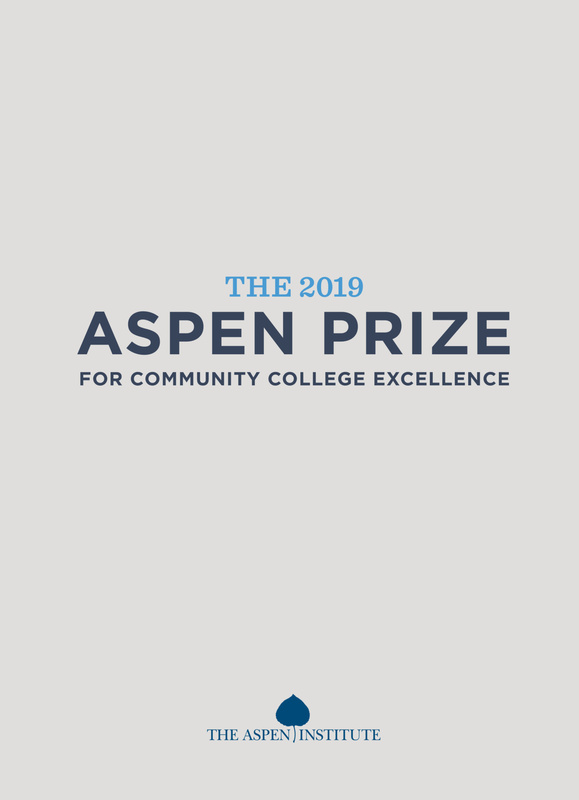 The Aspen College Excellence Program is proud to recognize the achievements of the 2013 Aspen Prize winners, finalists-with-distinction, and all the finalist institutions. Each of them shows that open access and high levels of student success are not mutually exclusive and provides important lessons on how to achieve both goals. Want To Try Our TED-O-MATIC?